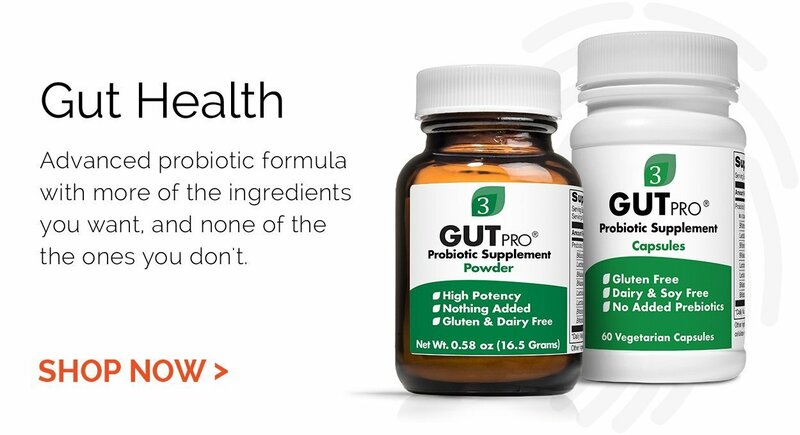 Synergistic blend of 13 strains of helpful bacteria containing 20+ billion CFUs per 1/12 rounded teaspoon. 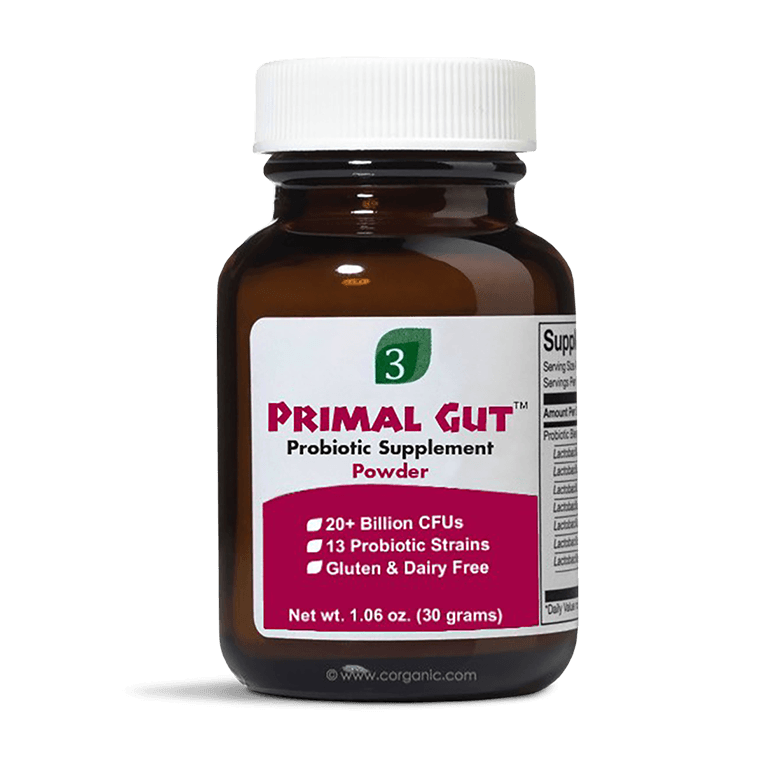 Primal Gut™ Powder is a comprehensive blend of helpful bacteria. The blend consists of a ratio of strains that maximises benefits while minimising the production of Histamine and D-Lactic acid. Each 1/12 rounded teaspoon contains 20+ billion CFUs. Take 1/12 teaspoon daily with food or as directed by a medical professional. 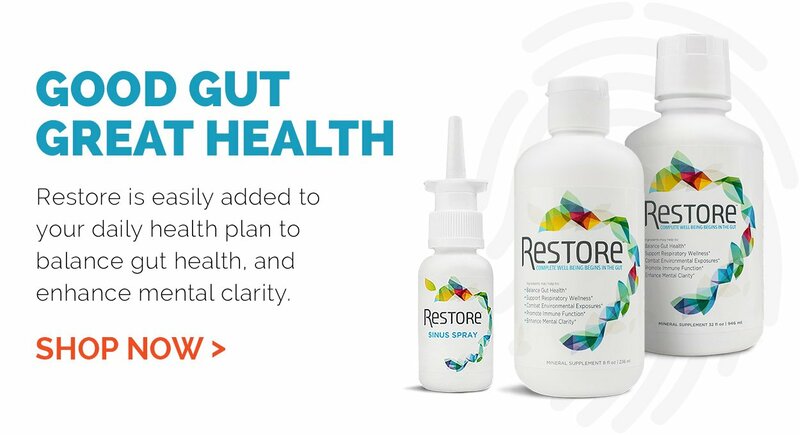 Free from milk/casein, eggs, fish, shellfish, tree nuts, peanuts, wheat/gluten and soybeans. Contains no artificial colours, flavours or preservatives.